Living Here | Winter Haven Economic Development Council, Inc. This isn’t suburbia. This is lakefront paradise. In Winter Haven, it’s all about lifestyle… art, parks, trails, environment, encouragement and wellness. You’ll find a wide range of places and programs that are accessible, equitable, and affordable, all of which will stimulate the mind, body and spirit for residents and visitors alike. This is your haven for everything you need to self preserve. Make friends with some of your new neighbors: Eloise, Lulu, Howard, Roy and Fannie. 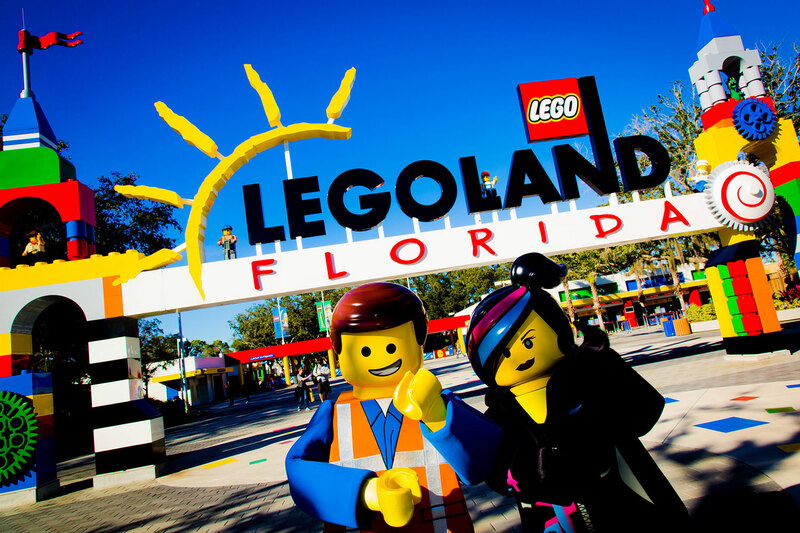 The largest LEGOLAND Resort in the world is right in your own backyard. Geared to families with children ages 2 to 12, this 150-acre interactive theme park features more than 50 rides, shows and attractions, restaurants, shopping, a breathtaking botanical garden and the LEGOLAND Water Park. This national historic landmark is one of Polk County’s “must-see” attractions. 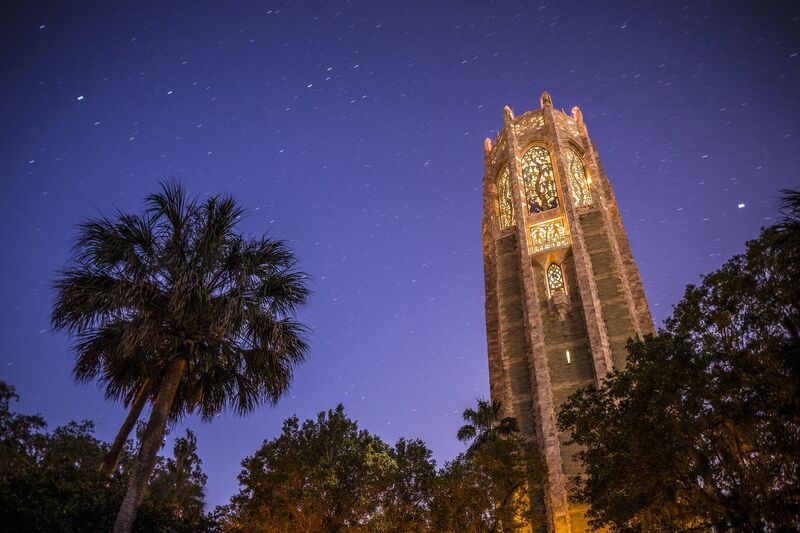 Home to a 205-foot Singing Tower carillon tower, Bok Tower also features beautifully-landscaped botanical gardens, a 20-room Mediterranean-style estate and several major annual events. Don’t miss this one-of-a-kind destination resort built on 2,300 acres of pristine reclaimed phosphate lands. 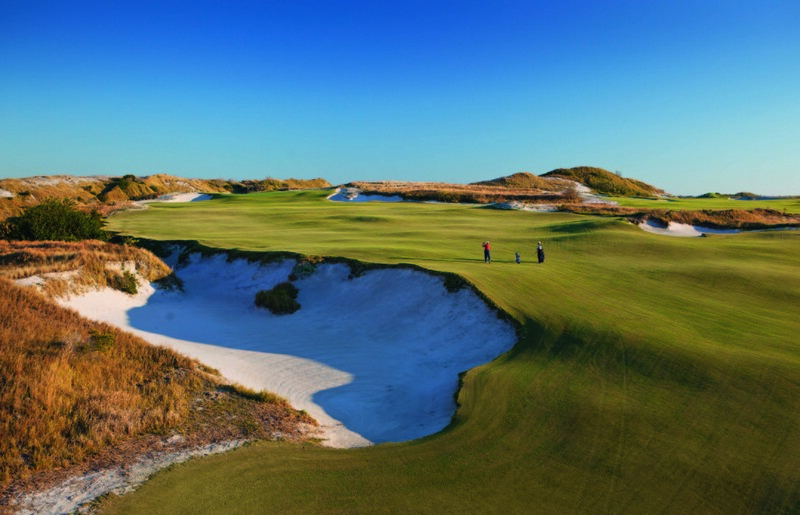 In addition to two first-class golf courses created by world-class designers Bill Coore and Ben Crenshaw, the resort features a 200 luxury rooms, a spa and several restaurants. From iconic theme parks to world-class beaches, there’s even more fun in store less than an hour’s drive away. 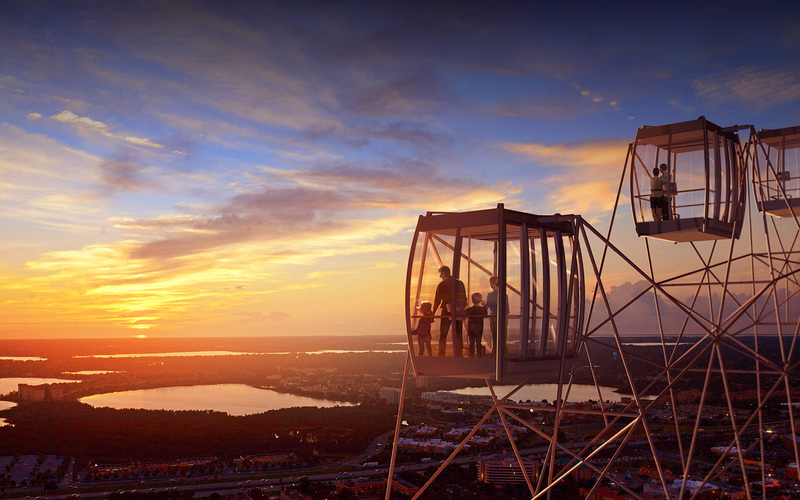 Hop on the newly-opened Orlando Eye for a bird’s-eye view of our most famous area attractions. Downtown Winter Haven has evolved into a destination city with a vibrant restaurant scene, distinct retailers and events that draw visitors into the city’s core. 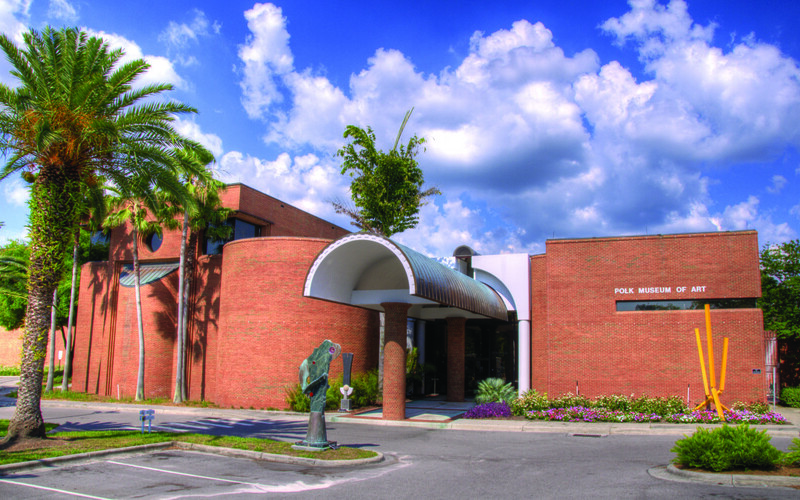 Winter Haven has taken advantage of its unique assets to promote growth while still retaining genuine historic charm that visitors relish. It’s authentic… seamlessly integrated into meaningful life. 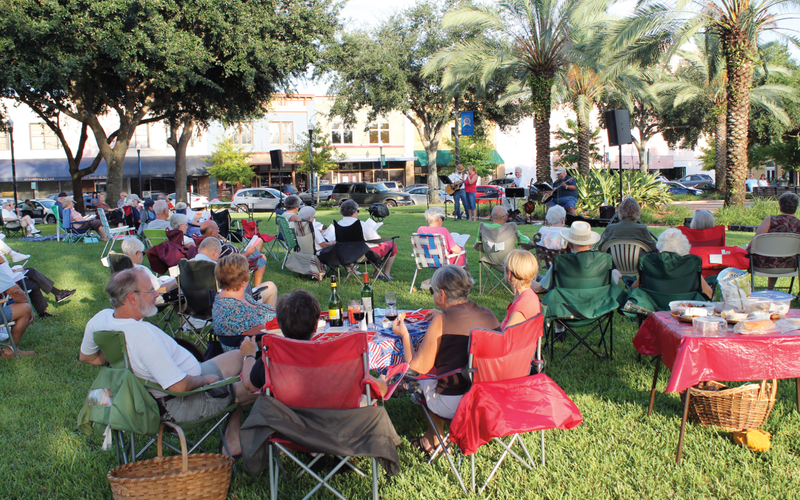 Winter Haven’s cultural scene reflects its natives. For every traditionalist, there’s a non-traditionalist; for every serious piece of art, there’s something a little more comical. What inspires us? Well we do, of course. There’s little doubt that things here are fun and positively original, too. Nationally-acclaimed Theatre Winter Haven is a jewel among community theaters. The group produces eight full-scale productions each year in addition to three staged readings and hosing a theater academy program. 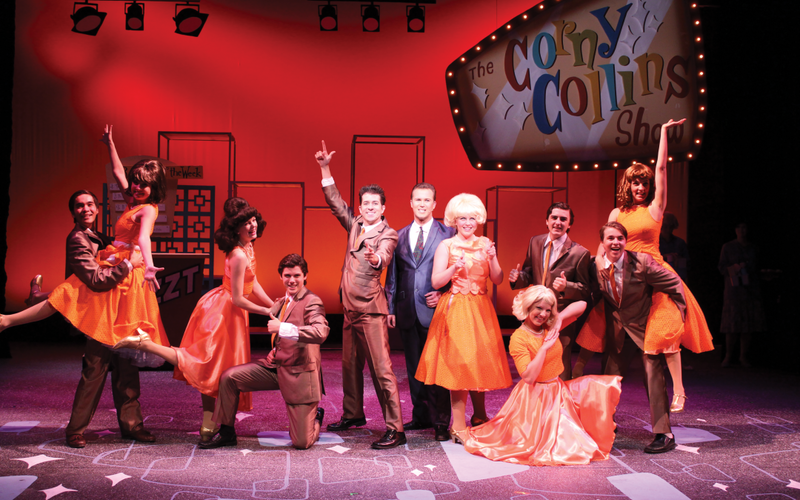 More than 30,000 tickets are sold annually to 100+ performances. On any given evening, be prepared to enjoy soft jazz tunes in the heart of downtown, the melodious choral sounds from local high school students, or for the truly adventurous, take in some rock-n-roll at any one of the local hot spots.